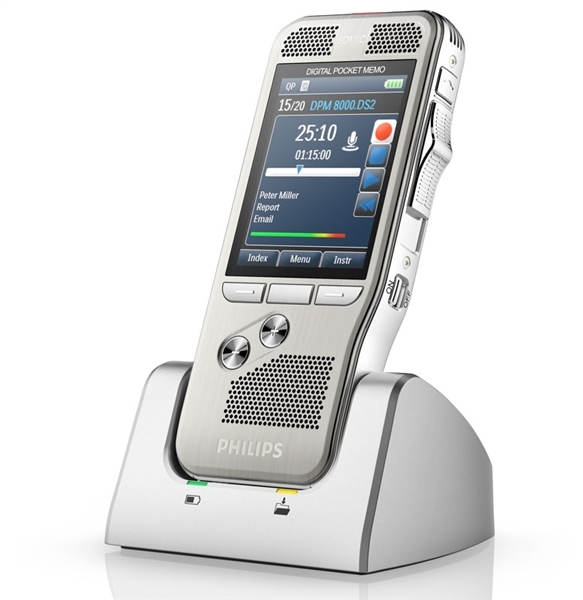 Being on the cutting edge of technology, the Philips SpeechMike Premium comes with an integrated motion sensor, making it the first stationary dictation device that can be controlled by the movement of your hand. It detects when it’s put on the table, this mutes the device, and once it is picked up again it unmutes the microphone. There are plenty of situations where this feature can be greatly beneficial; just think of an incoming phone call or someone stepping in your office. 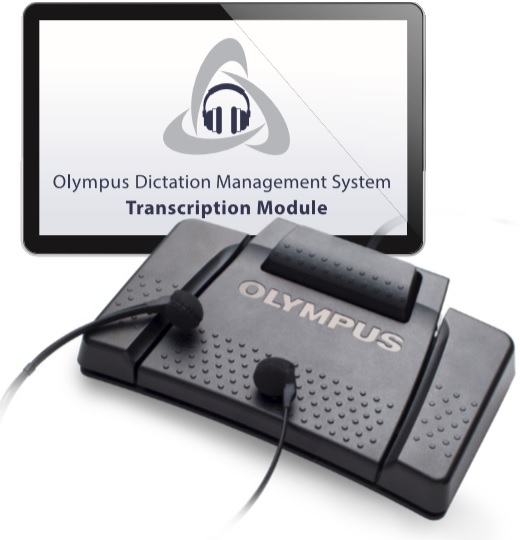 In addition to that, custom events can be programmed, e.g., to pause and to continue the recording.